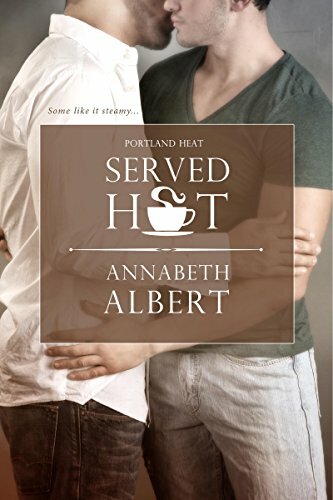 "Served Hot" by Annabeth Albert- M/M, contemporary romance~ Price drop to $0.99! 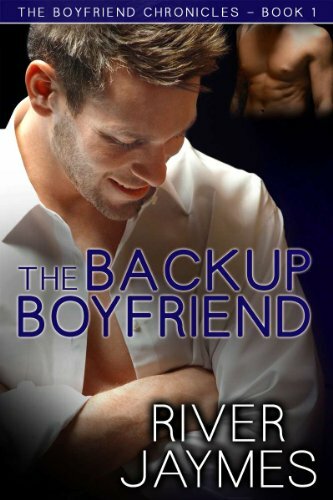 "The Backup Boyfriend" by River Jaymes- M/M, contemporary romance~ Price drop to $0.99! "Shiver" by Jocelynn Drake and Rinda Elliott- M/M, romantic suspense~ Price drop to $0.99! 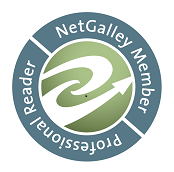 "Talk Dirty to Me" by Jessie G- M/M, contemporary romance~ Price drop to $0.99! 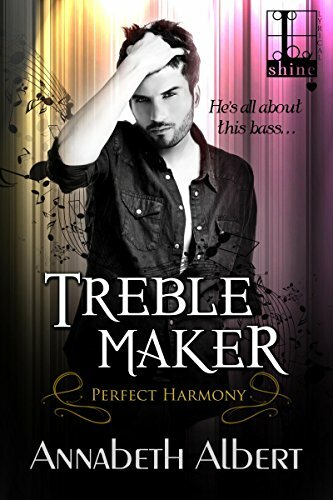 "Treble Maker" by Annabeth Albert- M/M, contemporary romance~ Price drop to $0.99! 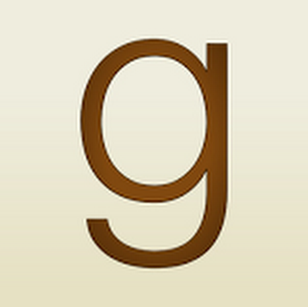 Riptide Publishing, where all the books featured on sale are only $0.99!! Check back next week for more deals!